What do you get when you combine children's magic with Broadway Theater? 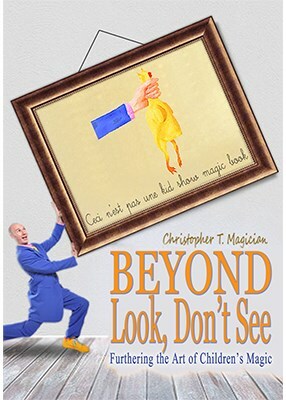 The answer goes by the name Christopher T. Magician. He's a veteran kids' party performer and has blazed his own trail to being one of New York City's top birthday party magicians. How has he done it?